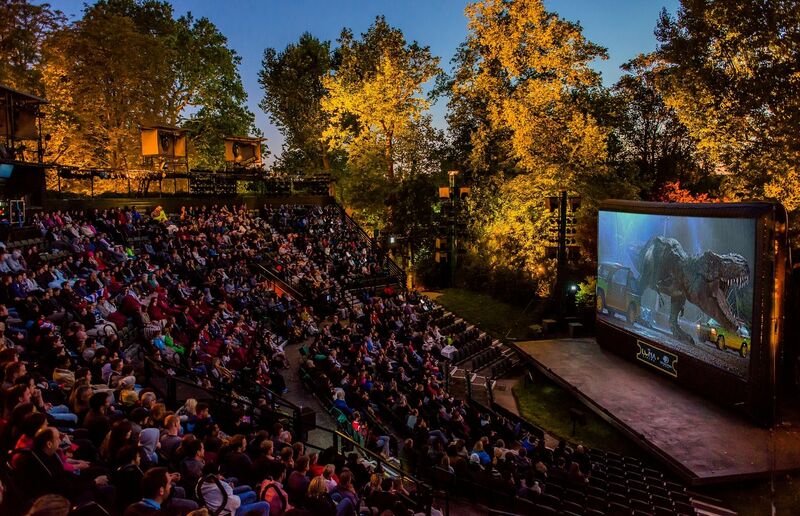 Regent’s Park will be host to a whole load of cinema screenings, open air theatre and comedy nights across the summer from this month. Starting with Michael Morpurgo’s Running Wild (13 May – 12 June), the shows also include Henry V (17 June – 9 July), Jesus Christ Superstar (15 July – 27 August) and Pride and Prejudice (2 – 17 September). Film classics Jurassic Park and Top Gun will grace the Under The Stars cinema screenings, whilst Comedy Store Players will take up perform their skits and sketches on July 3rd. For more info and to book tickets visit openairtheatre.com. Carnaby’s Style Night returns for its 5th birthday on Thursday 5 May from 5 – 9pm, an event celebrating music, fashion, food and more. Aside from 20% off at over 100 shops, restaurants, bars and cafes in Carnaby, there’ll be live music from Sinead Hartnett, a free drink for ticket holders at the Dirty Bones pop-up bar and intimate in-store gigs from the likes of Blueprint Blue at MOSCOT. 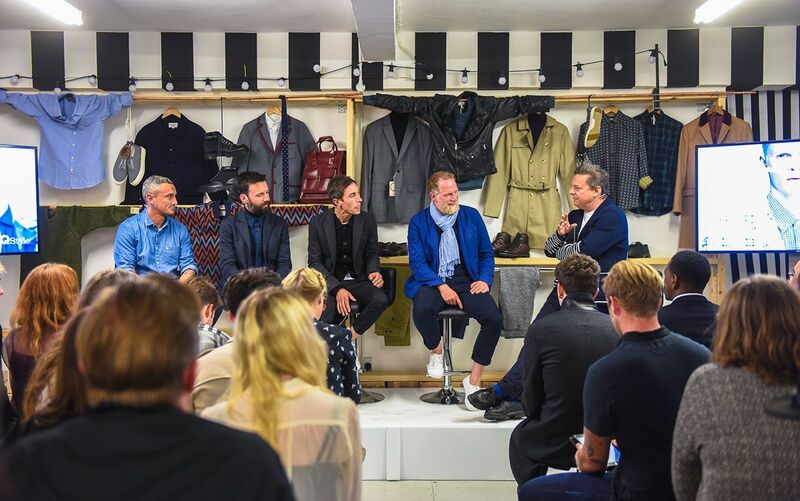 There will be fashion and lifestyle talks throughout the night with speakers including John Argento (Bedrock Manufacturing MD Shinola & Filson), celebrity tailor to the stars Mark Powell, Thom & James Elliot founders of Pizza Pilgrims and Steven Ross owner of brand new barbershop Johnny’s Chop Shop. register for a free ticket at www.carnaby.co.uk. 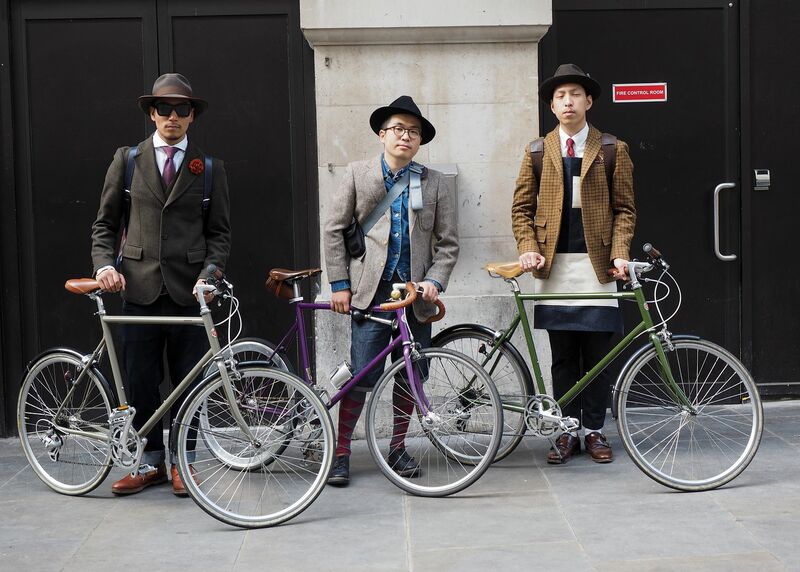 The Tweed Run, one of the UK’s most stylish events, is returning to the streets of London on Saturday 14th May 2016, for its 8th annual bicycle ride. The Tweed Run is a truly unique and exquisitely British public bicycle ride through London’s historic streets, with a prerequisite that participants are dressed in their best tweed cycling attire. This year’s scenic 12-mile route will begin in Clerkenwell with breaks at some of the city’s finest landmarks and hidden gems. Tickets have now sold out for riders, however spectators are invited to come along to Clerkenwell’s Spa Fields for the Closing Ceremony and Garden Party. Whilst cheering the riders over the finish line ticket holders can feast on a delicious BBQ, indulge in refreshing cocktails, watch live music and soak up the great atmosphere. Tickets are available at www.tweedrun.com. Cheese lovers unite! This quirky collection of new artwork by Christian Furr ‘The Humble Cheese’ which he has been working on for over a decade, captures the strange and inquisitive beauty and of the food. Christian, who was notably the youngest artist to be commissioned to paint an official portrait of Queen Elizabeth II, will be displaying his latest collection at the Knight Webb Gallery in Brixton from Friday 29 April until Tuesday 31 May 2016. The collection features cheeses from Great Britain and France including a beautiful melting Petit Langres to the modest lunchbox favourites Dairylea and Babybel. 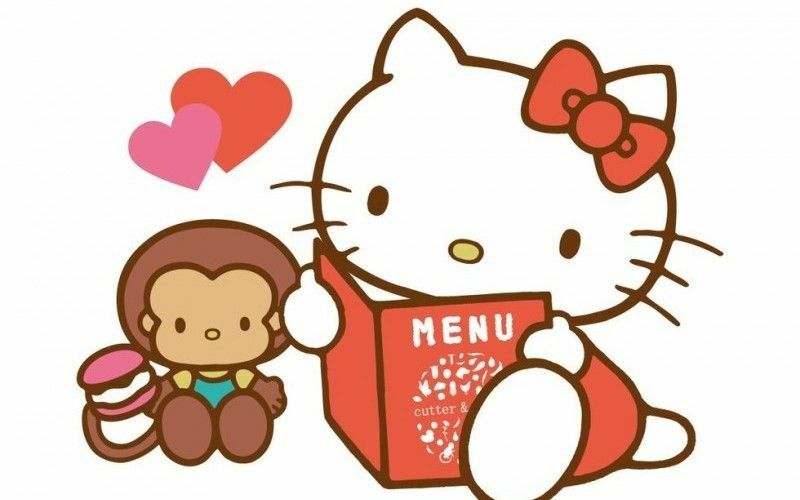 Hello Kitty is coming to Soho bakery shop Cutter & Squidge and from June 1st (get in early and make a booking!) they will debut a very special Hello Kitty Secret Garden inside the shop, as well as a Hello Kitty Afternoon Tea. The Afternoon tea can be booked between 1st June to 31 August 2016 between 11am- 5pm. Details are still under wraps but we are promised a whole selection of Hello Kitty edible treats. More info and/or to book visit cutterandsquidge.com. Ha ha it’s sounds so cute, I think I need to go too!